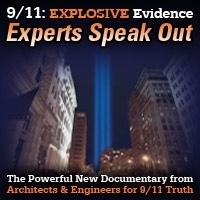 This is a two-part interview with attorney Jack Graham who has worked with Architects and Engineers for 9/11 Truth and with the Boston Marathon Bombing suspect, Dhokar Tsarnaev’s aunt who is also a lawyer. He shares his knowledge in working with both and identifies key information that proves that the pressure cooker bomb did not come from Dhokar’s backpack. 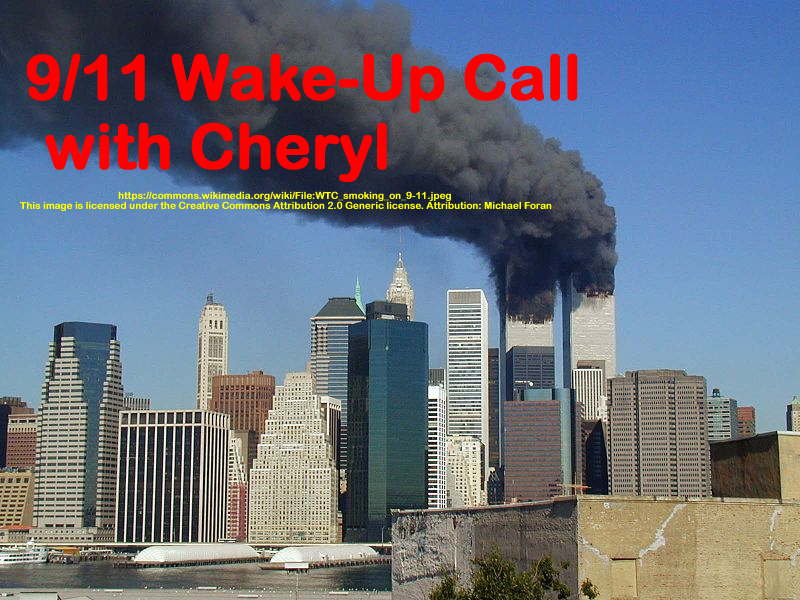 In the second and final part of the interview with Attorney Jack Graham, you’ll hear more about the Boston Marathon Bombing case, and that is followed by Naomi Wolf, while speaking publicly, responding to a question about the Boston Marathon Bombing. And then Cheryl reads parts of an article by Russ Baker about the unanswered questions concerning the BMB. This show was broadcast on June 30, 2016. 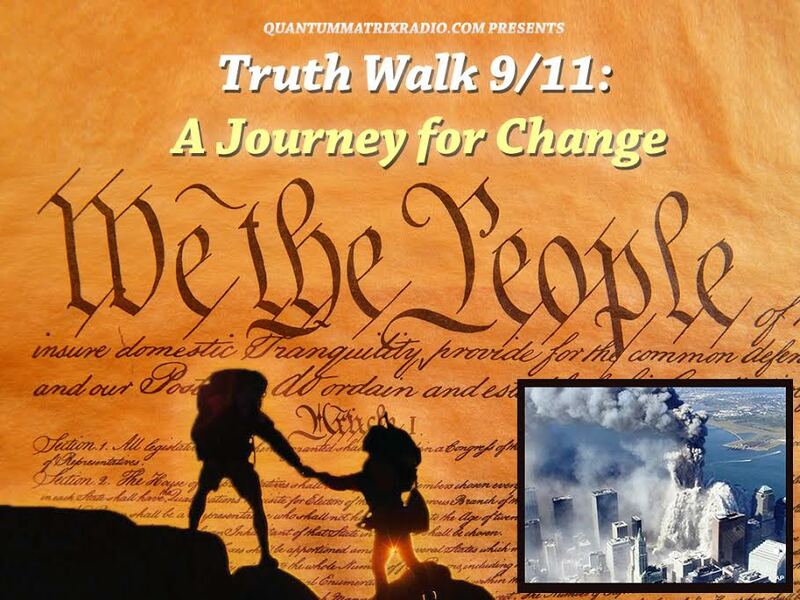 This entry was posted on Wednesday, June 29th, 2016 at 9:16 pm	and is filed under 9/11, 9/11 Wake Up Call, Anti-War, Censorship-Propaganda, Education, False Flag/Fake Terror, Freedom, News, Protest. You can follow any responses to this entry through the RSS 2.0 feed.